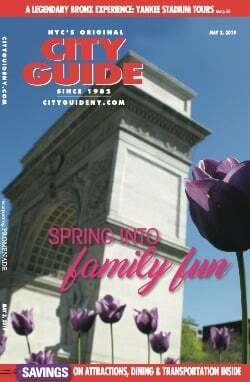 New York City's National September 11 Memorial & Museum honors the nearly 3,000 people killed in the terrorist attacks of September 11, 2001 and February 26, 1993. 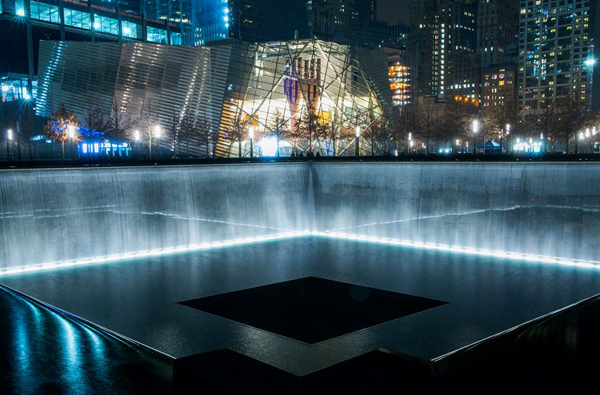 The memorial's design consists of two enormous reflecting pools, each approximately an acre in size, with 30-foot waterfalls cascading down all its walls and set in the footprints of the Twin Towers. Hundreds of white oak trees line the surrounding plaza as well as a Callery pear tree known as the "Survivor Tree." The museum portion of this landmark contains monumental and authentic artifacts that help tell the story of 9/11. Every 9/11 victim is also memorialized within the walls of the museum, which gives visitors the chance to learn about their individual lives. Through photographs, narratives, and media displays, the National September 11 Museum keeps alive the memory of that tragic day and honors the lives of those who perished. 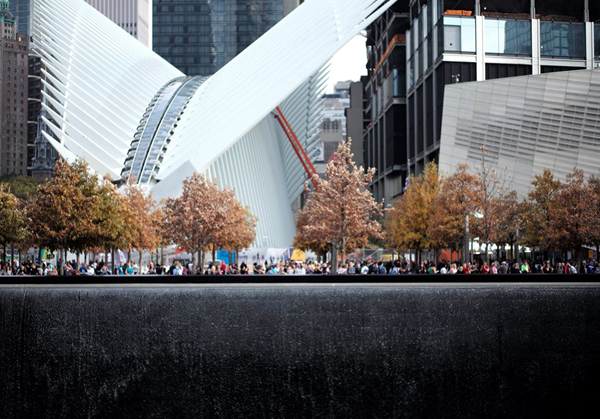 For an interactive look at the National September 11 Memorial & Museum, check out this video. 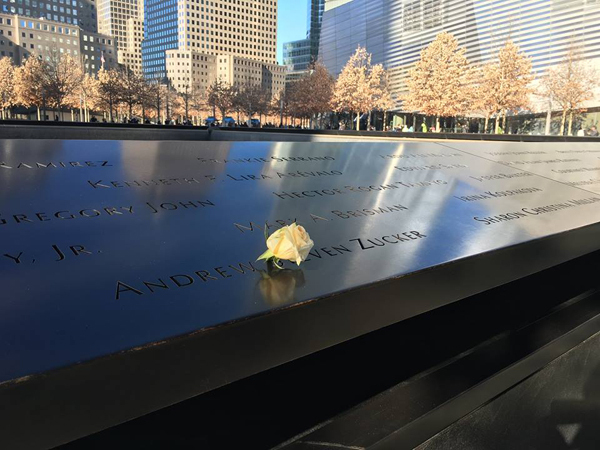 Follow National September 11 Memorial & Museum on Facebook, Twitter, Instagram, and YouTube.